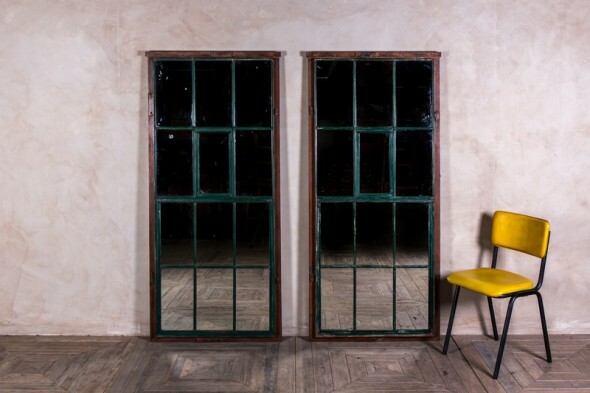 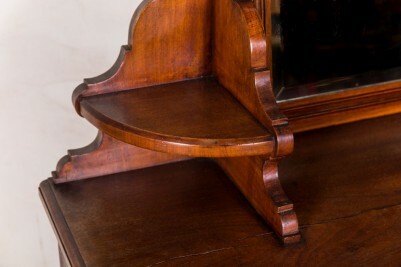 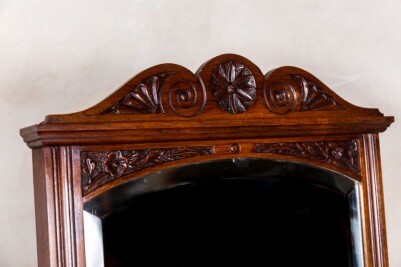 An antique vanity table is an unusual find and would make a great statement piece for a bedroom. 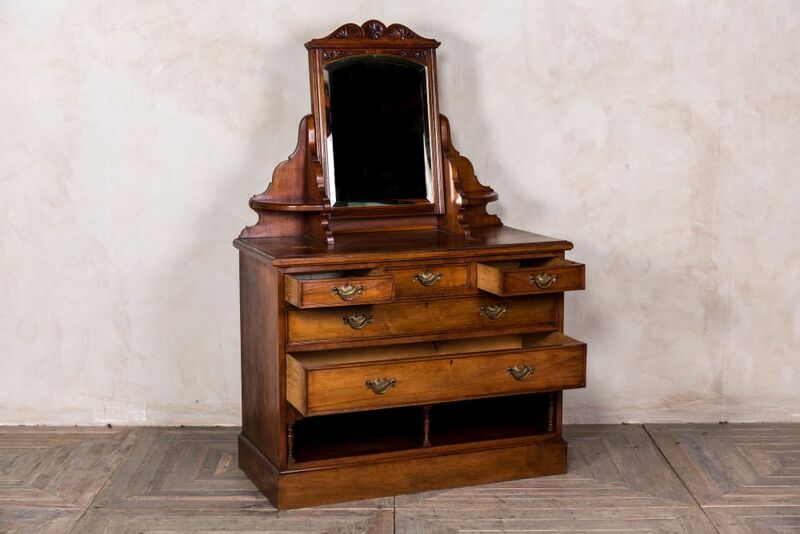 This dresser is Edwardian and comes fitted with a bevelled glass mirror, of which the frame is elaborately carved. 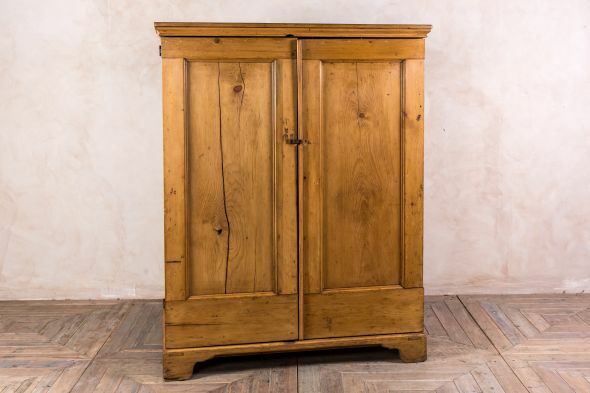 The dresser is made from walnut and has five drawers – two large and three small ones that are ideal for cosmetics. 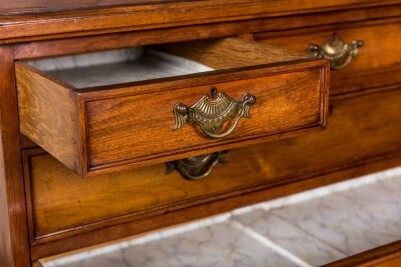 The drawer handles are ornate brass knockers. 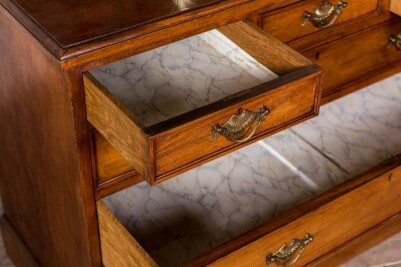 There are also two areas underneath the dresser which could be a good place to store shoes or handbags. 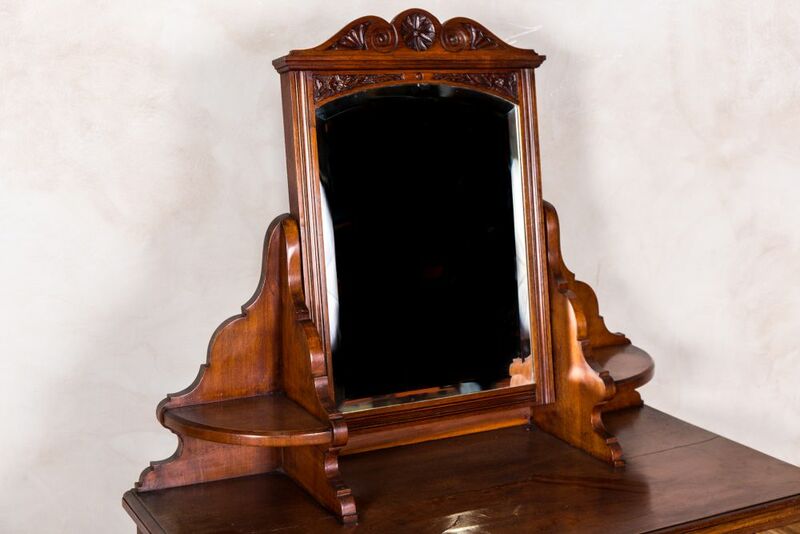 Either side of the mirror is a small shelf. 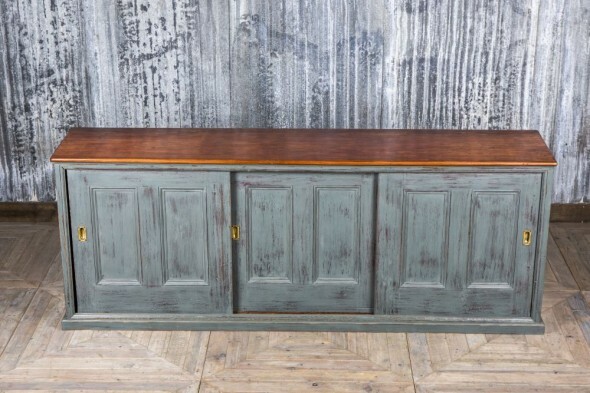 This vanity table would be perfect for a bedroom, either in a home or in a period style boutique hotel room. 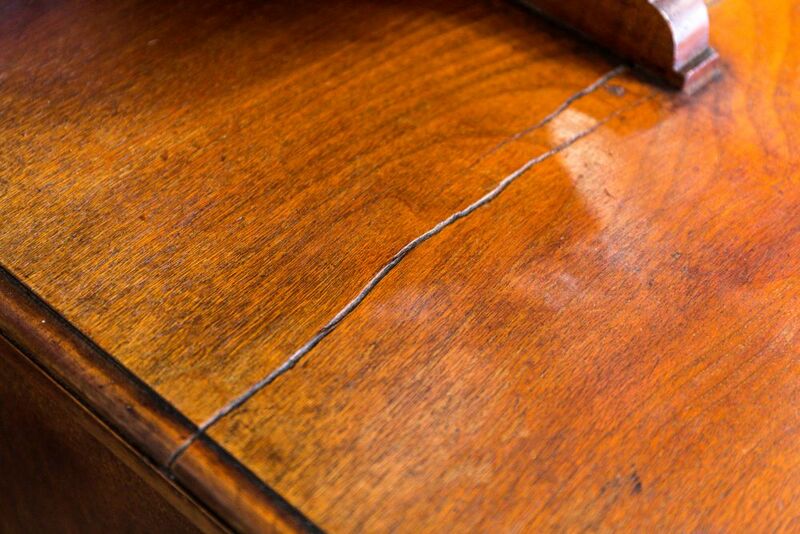 The vanity table is in very good condition, but as an antique item of over 100 years old, please allow for some signs of wear and tear.